Sold As Is! 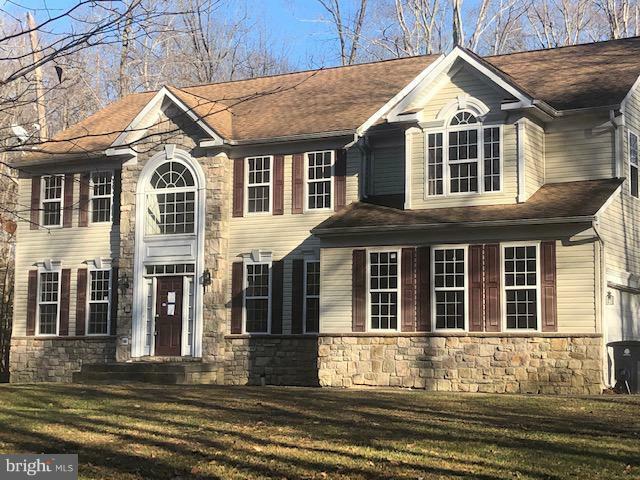 Great opportunity to build instant sweat equity in this Spacious, light filled Colonial home with stone accent in secluded Jamestowne Estates! Tucked in amongst the trees on over 5 acres for lots of privacy! Features a spacious eat in kitchen with Island plus separate dining room perfect for entertaining! Cozy fireplace in the family room! Huge master bedroom with en suite that offers a deep soaker tub plus separate walk in shower! Enormous walk in his and hers closets! Come see the possibilities!! Attached condition disclosure MUST be signed and returned prior to viewing! Strongly recommend using a face mask when viewing! Use caution when viewing!